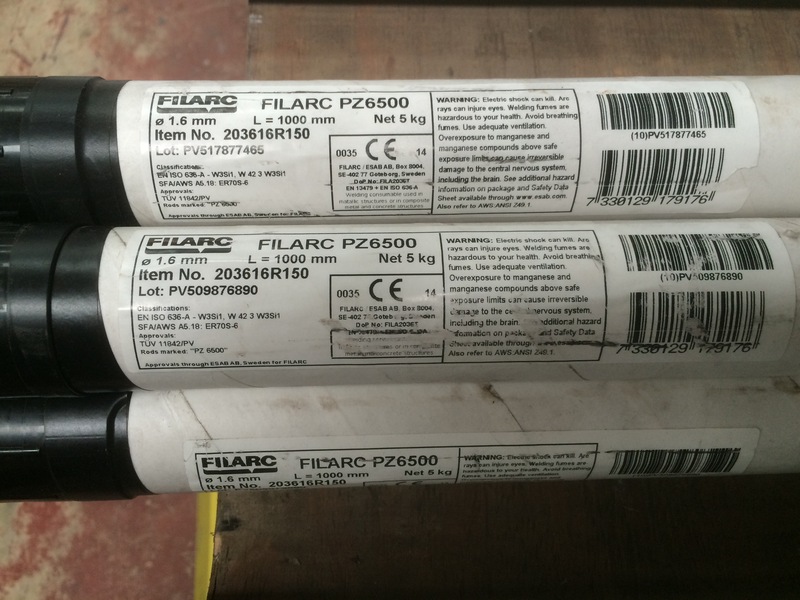 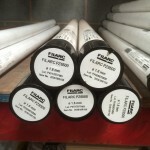 ESAB Filarc PZ6500 TIG rod is the best A18 ER70S-6 grade of filler wire for mild steel TIG welding. 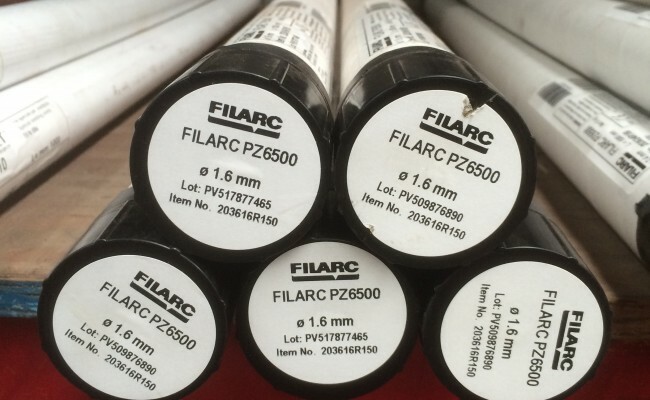 It is high quality and cost effective, and we stock and sell a lot of PZ6500 1.6mm at very competitive prices. 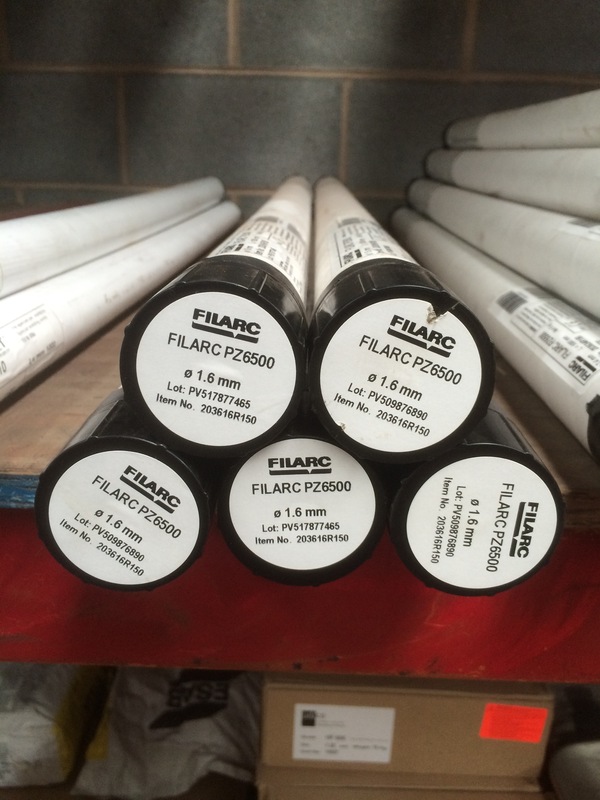 Get in contact for a competitive quote and to learn more about buying or hiring our TIG welding equipment, or if you need any technical help. 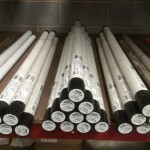 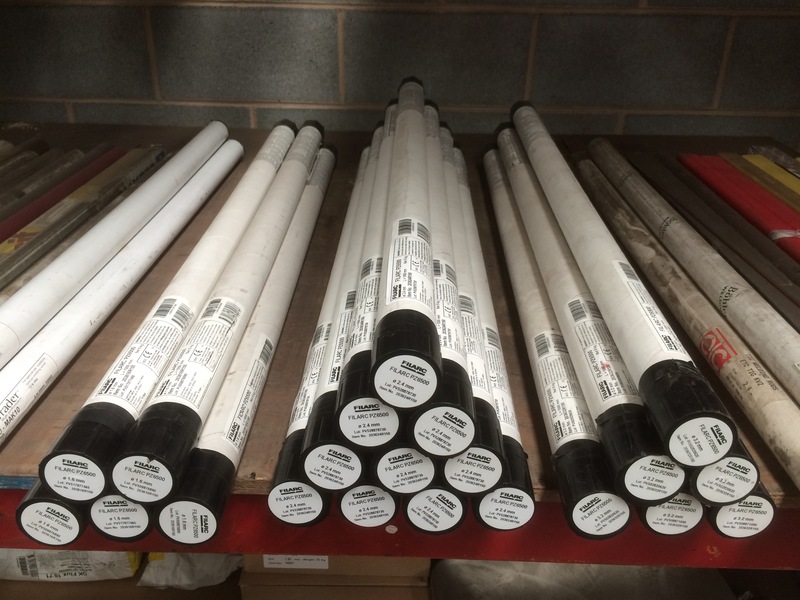 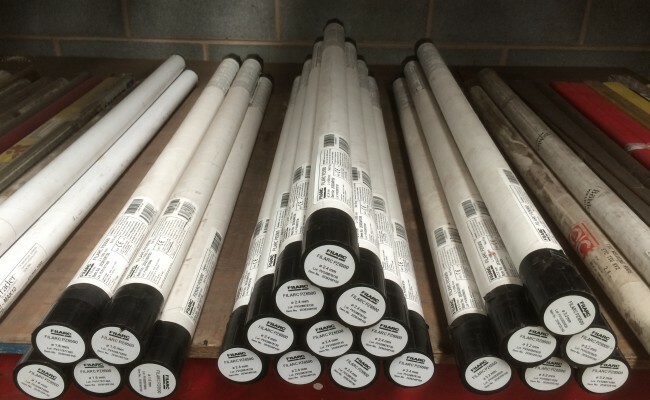 Lengths of rods: 1000 mm. 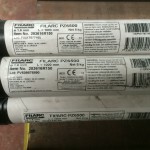 Dimensions available are: 1.6, 2.4 and 3.2 mm. 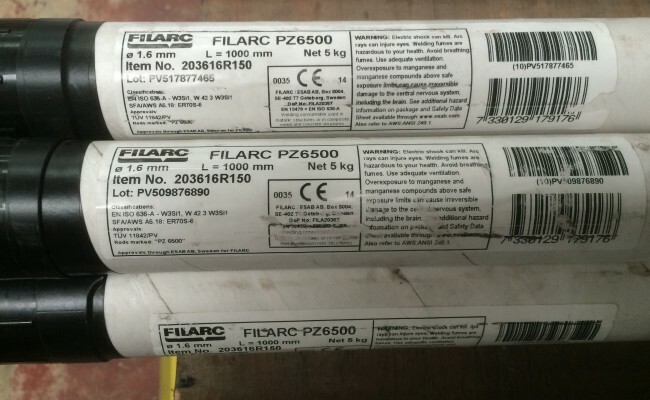 The wire rods are delivered in boxes of 5.0 kg net weight.